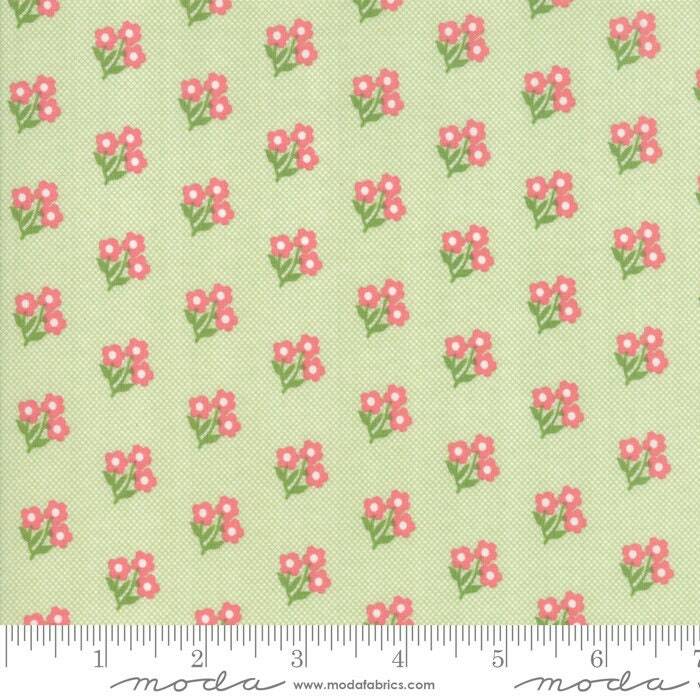 Lollipop Garden Apple 5082 11 by Lella Boutique for moda fabrics. A scrumptious collection that is sure to have you dreaming of sunny summer strolls, pink lemonade, and fresh fruit salad! 1 yard is approximately 36 x 44 inches.